You are viewing 39 out of 51 Listings. Quick Sign Up for full access. 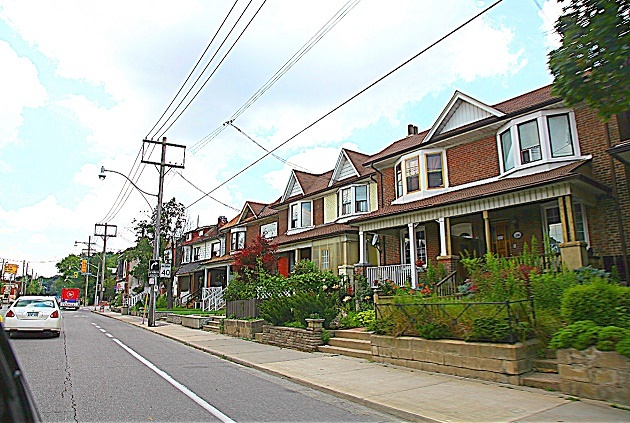 Hillcrest is a mature established neighbourhood with quiet tree-lined streets and whimsical looking houses, that make you feel as if you are far away from the bright lights of the big city. The distinguishing feature of Hillcrest is its location perched on the ridge of the Davenport escarpment. 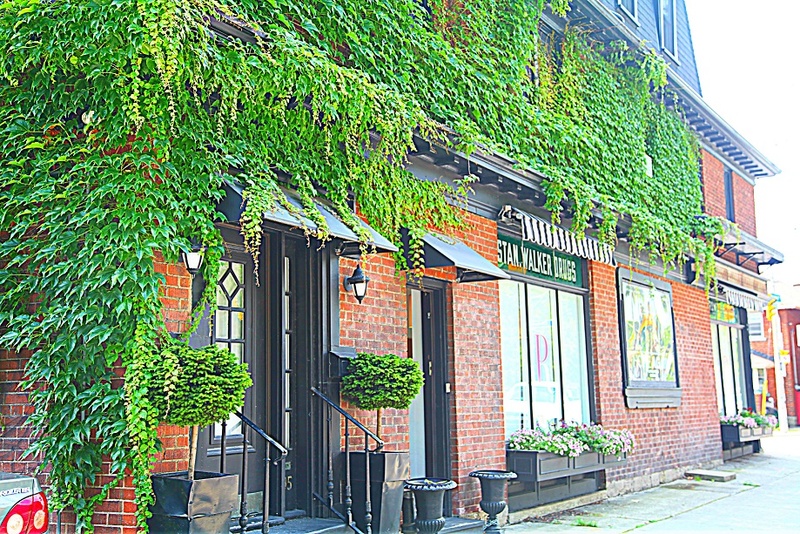 The rich topography of this area has resulted in some of the prettier streets in Toronto. 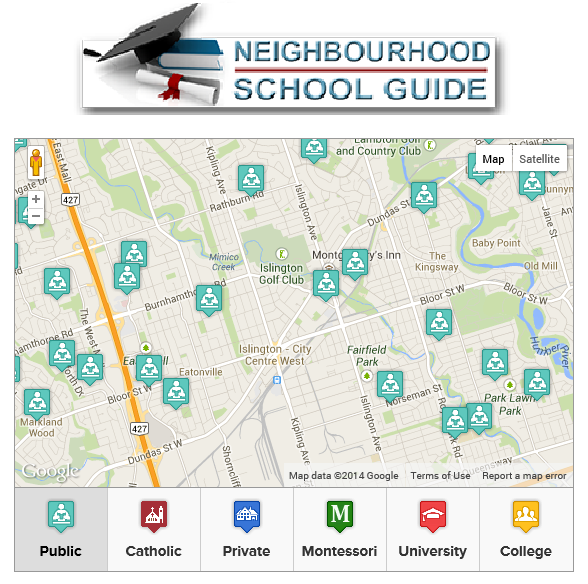 The Hillcrest Community Centre is located in the Hillcrest Public School on Bathurst Street. This facility includes an indoor pool and a gymnasium. Just north of the Hillcrest Community Centre is the Wychwood Public Library, which offers year round programs for the neighbourhood children. 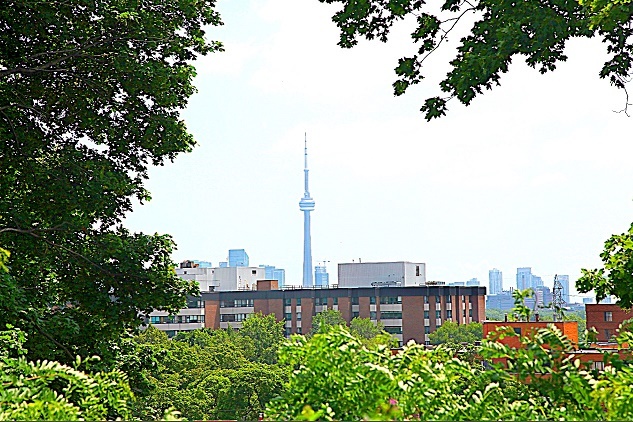 Hillcrest Park, perched atop the Davenport escarpment at the south perimeter of this neighbourhood, offers a spectacular view of the city skyline and Lake Ontario. This park has a wading pool, a children's playground, and four tennis courts. 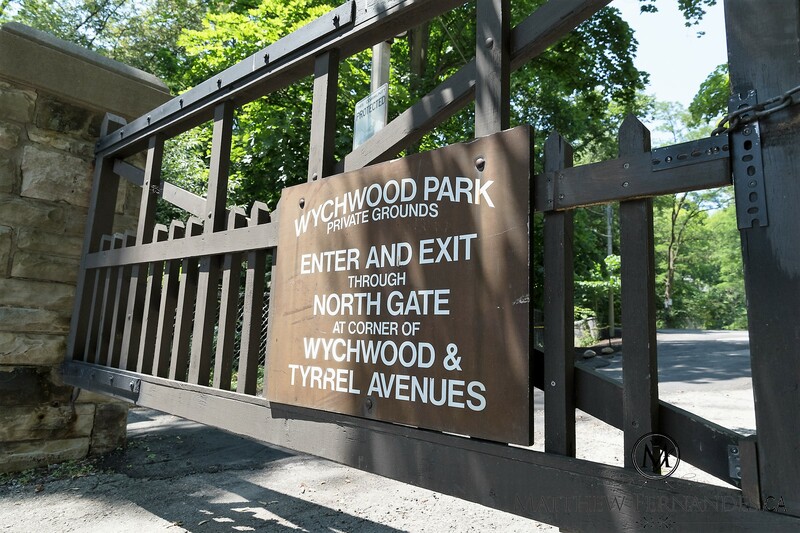 Hillcrest residents have been instrumental in donating their time, money and resources to the development of the Artscape Wychwood Barns, which involved the conversion of the historic Wychwood TTC streetcar repair barns on Christie Street south of St. Clair. Artscape Wychwood Barns is a 60,000 sq. ft. multifaceted community meeting place that encompasses live/work space for artists, as well as seasonal festivals, a farmers market, a greenhouse and a community bake-oven. 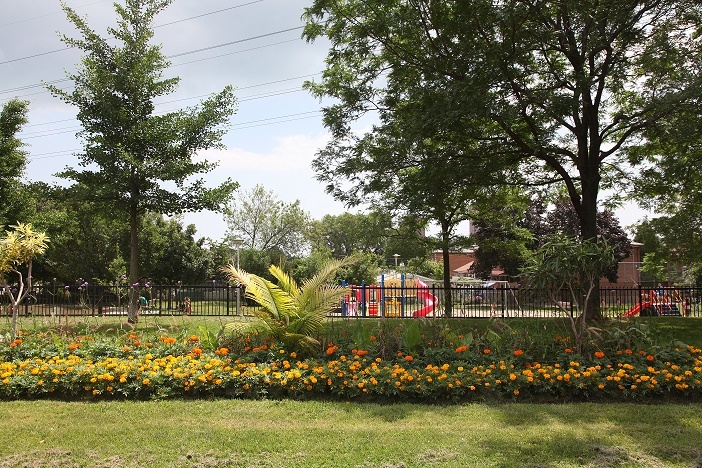 The park’s greenspace includes a natural ice rink, playing fields, a stage, chess tables, beach volleyball, a water play area and children’s swings and climbers. The houses at the north end of Hillcrest were built in the late 1800's and early 1900's. These houses are loaded with turn of the century charm and character, and are a wonderful mix of shapes and sizes. There is also a pocket of larger detached homes, built between 1910 and 1930, near Hillcrest Park. Some of these dignified residences were built with stone from the original Union Station, which was torn down after World War 1. The Rushton is a bistro-inspired eatery offering many French style dishes. 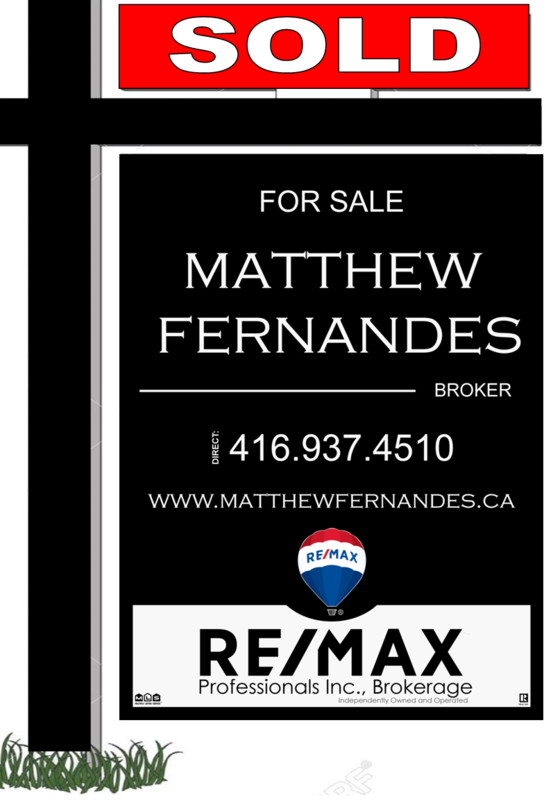 The Rushton is located in the St. Clair & Christie Area. Dave's on St. Clair is a place where one can down and relax with friends and have a nice cold glass or bottle of beer with over 60 varities to choose from. Dave's Inferno is located in the St. Clair & Christie Area. Dutch Dreams is a locally famous for its wide rage selection of ice cream flavours, condes and imported treats. Great stop for anyone with a sweet tooth. Dutch Dreams is located in the Vaughan and St. Clair Area.